As Australia’s fastest-growing city, Brisbane is now bustling with new and exciting places to eat, drink and relax - with King Street being no exception. Coming to life both by day and by night, this strip in the heart of Bowen Hills is quickly becoming one of the city's most popular hangouts for all ages. Plus, future developments including apartment and commercial spaces still to come. Perhaps, the reason for King Street’s established popularity, is the large selection of dining options set to please any aspiring foodie. 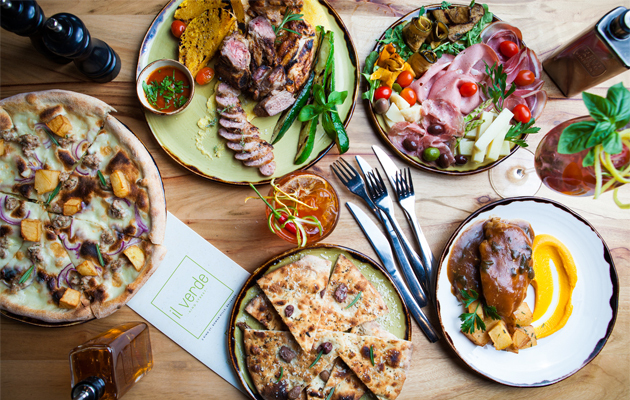 Offering everything from fresh Tex-Mex, to iconic Italian, the area boasts all that comes in between including a Bavarian Beerhaus, decadent ice-creamery and delicious dumpling paradise. This food haven also boasts a one-of-a-kind pastry palace, the King Street Bakery. Home to the famous Montrachet sourdough baguette, the bakery remains the crowd favourite due to its French inspired a-la-carte menu for breakfast and lunch. 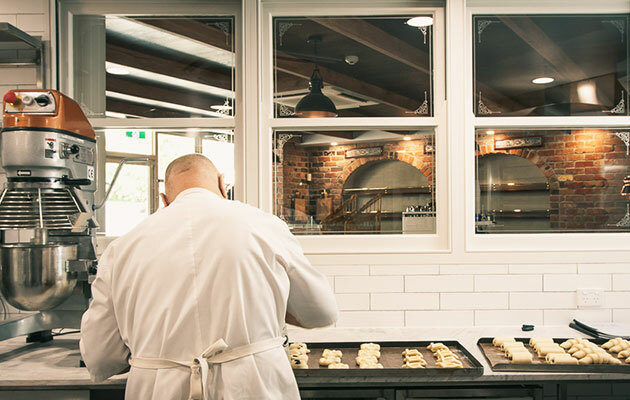 What’s more, the new space is a pastry chef’s dream, with a temperature and humidity controlled room that creates the ideal conditions for butter pastry perfection¹. 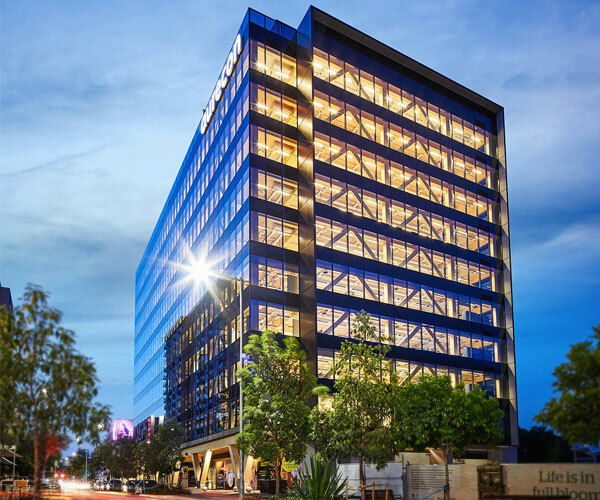 With King Street playing a key role in the suburb’s rising favourability, it’s no wonder this community is becoming more of a destination for residents, investors and visitors alike.